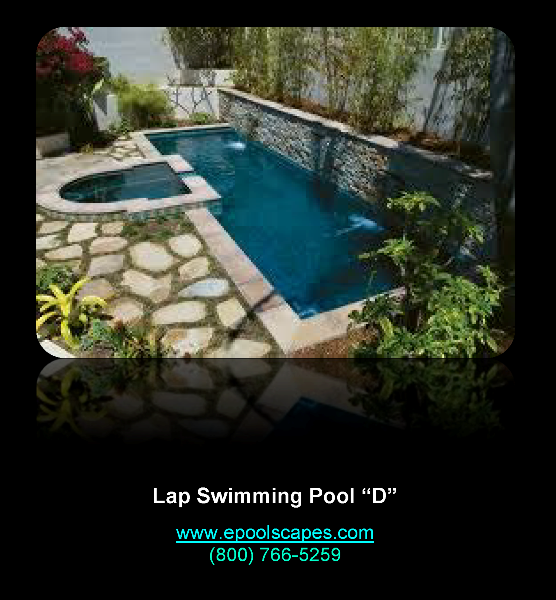 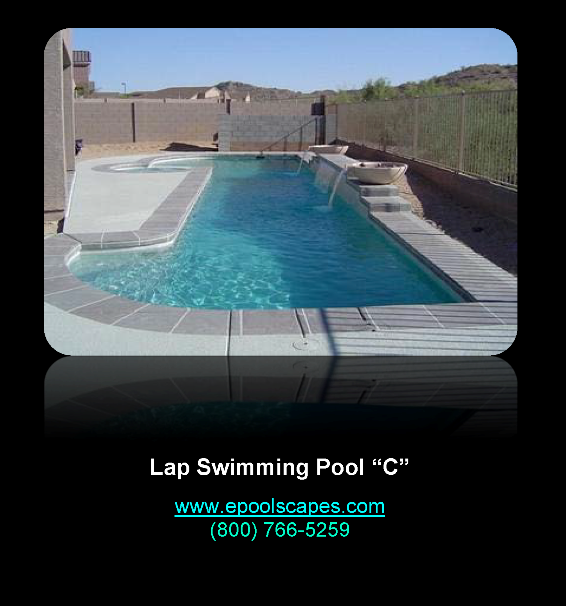 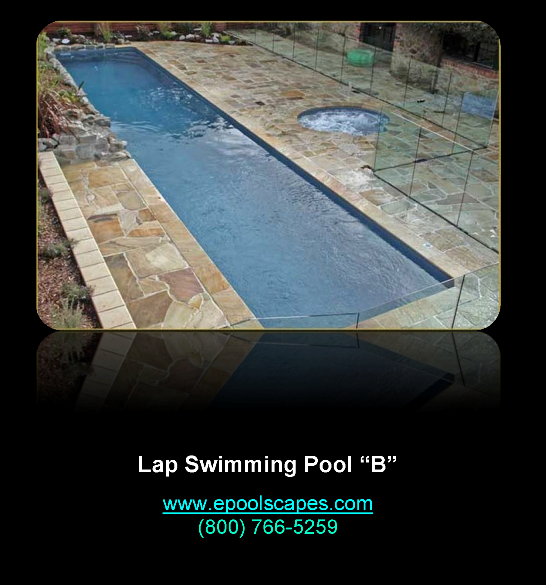 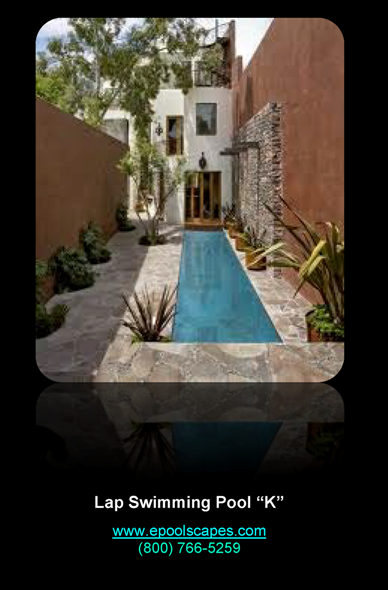 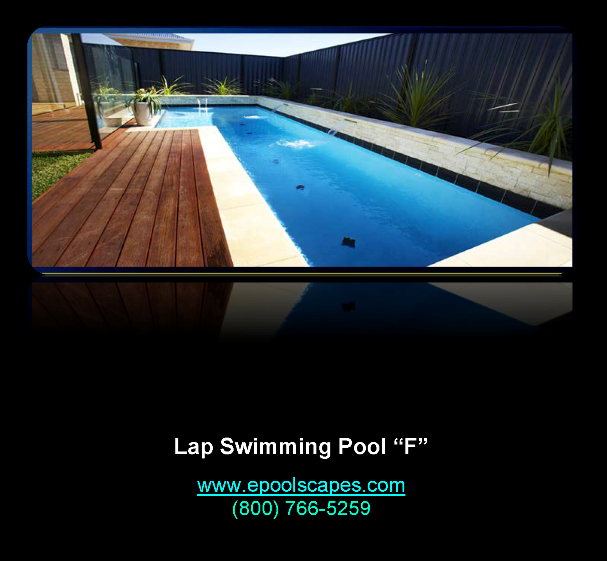 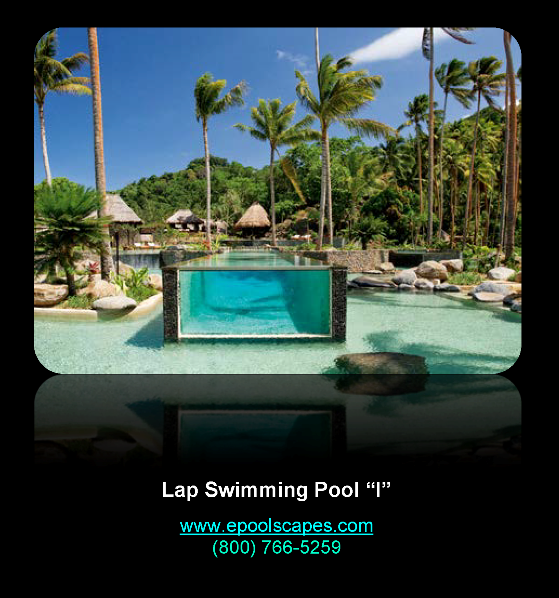 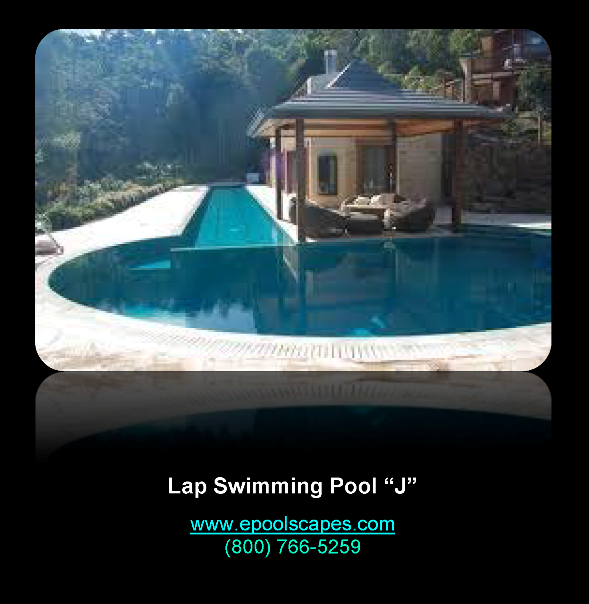 Lap swimming pools are typically narrow and long, usually over 50’ in a residential environment and are used to usually facilitate exercise and swimming for health and fitness. 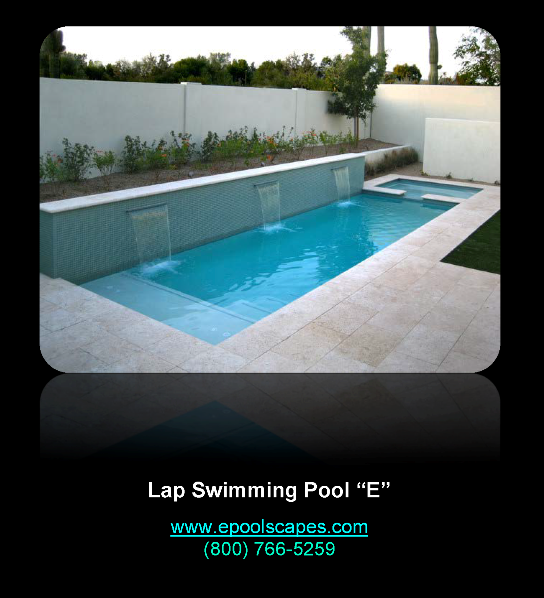 Although swimmers who are competing in entry level events would consider a 25 yard pool or 75 feet in length. 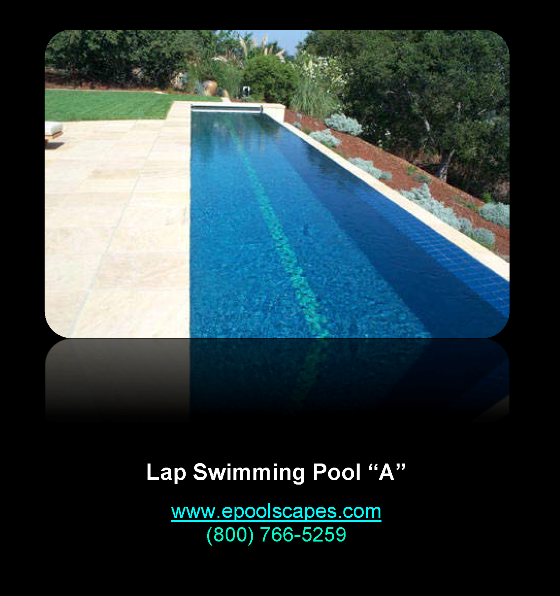 Twenty five yards is generally used in high school swimming and in club swimming. 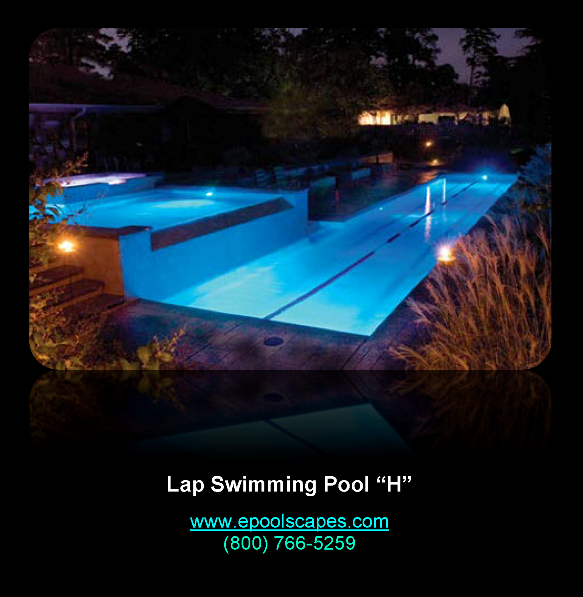 The officially regulated competitive size pool is called a 50 meter pool. 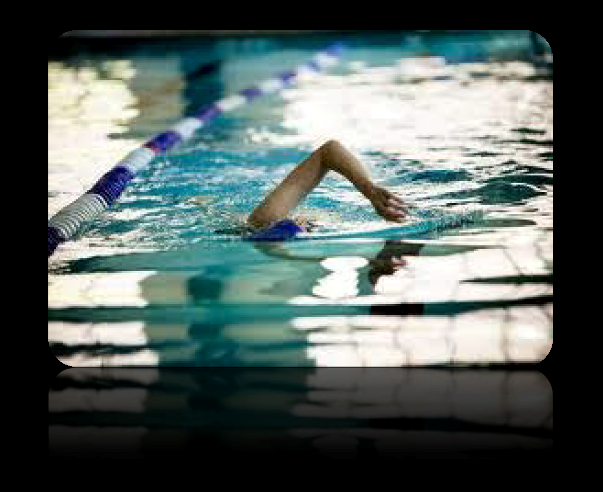 It is the standard type used for more competitive club swimming events. 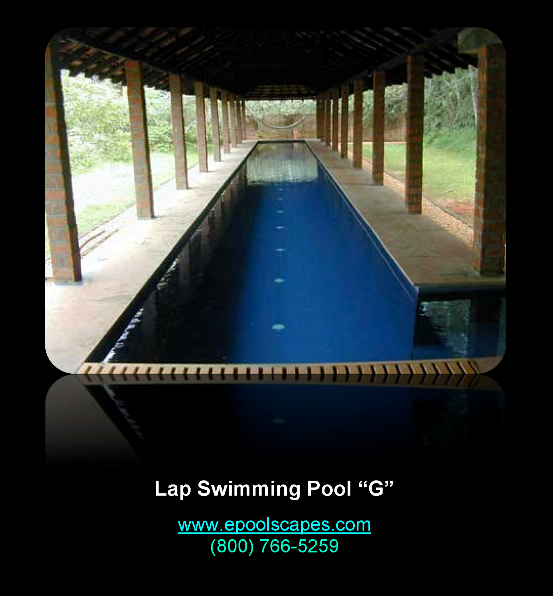 This type is also the size pool that is used at the Olympics.